So… you’re looking to hire a popcorn machine? Well you have arrived at the right place we have several different machines available to hire. Each of the machines will come with supplies which you can buy from us on a sale or return basis. Some bags to put your freshly made popcorn in! We can deliver this to your workplace or home address, after few instructions you will be making freshly popped corn in no time. 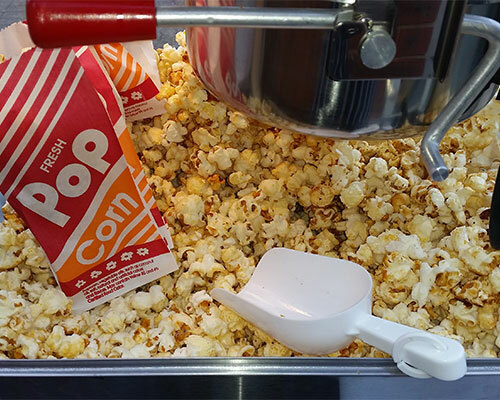 There is nothing quite like that smell of popcorn filling the air. Promotional Events – great for exhibitions as a way of attracting people to your stand – free food and they will want to know where the smell is coming from! 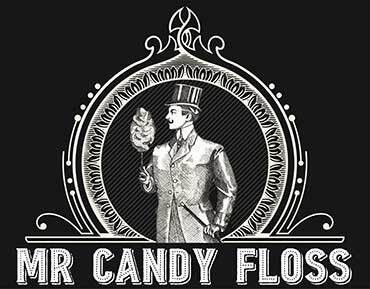 Charity Events – charge per bag, there can be good profit in popcorn! 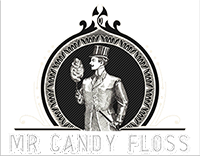 Weddings – we often take our popcorn and candy floss cart out to weddings, this offers a great snack for guests. University events / end of exams/ final hand in day – a good way of feeding loads of people quickly, it vegetarian, vegan and tasty! 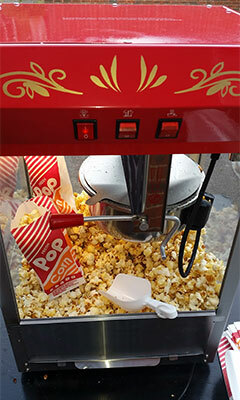 For some of the above events you may want to hire a popcorn cart in which case check out this page.